Taiwan was AMAZING. I had a wonderful two years there stuffing my face with soup dumplings, teaching English and soaking myself in hot springs. ◊ To read about soup dumplings and the many more delightful things Taiwan’s cuisine has to offer have a look at Taiwan…Food! 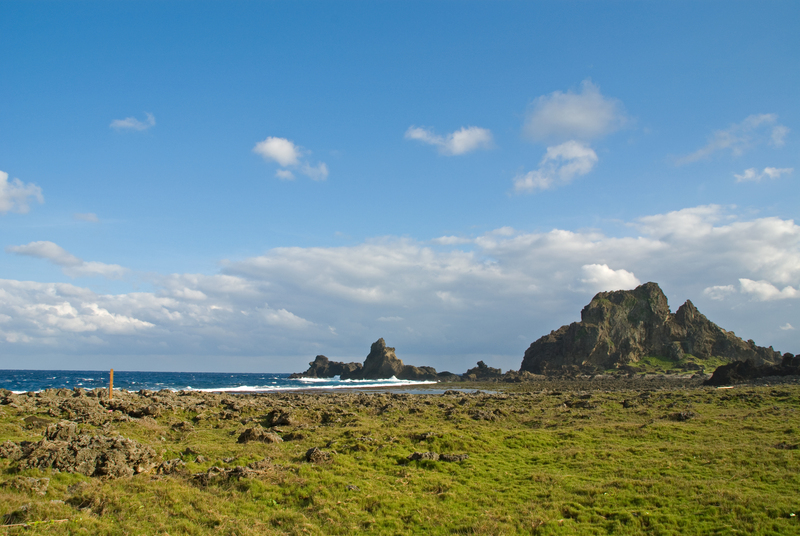 ◊ To find out more about the great places you can explore from waterfalls to beaches check out Taiwan…Sights! ◊ If you want to get a quick idea of what life in Taiwan might consist of have a look at Taiwan… Life! 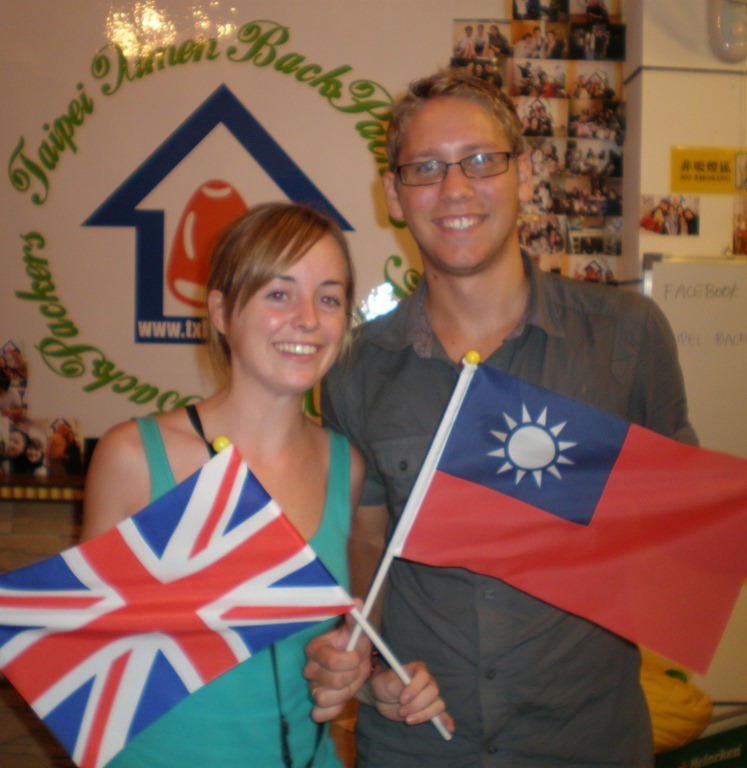 ◊ Finally if you want to know what teaching English in Taiwan is like check out Teaching English in Taiwan! ◊ ◊ ◊ Keep checking my blog on the homepage for future Taiwan related blogs.